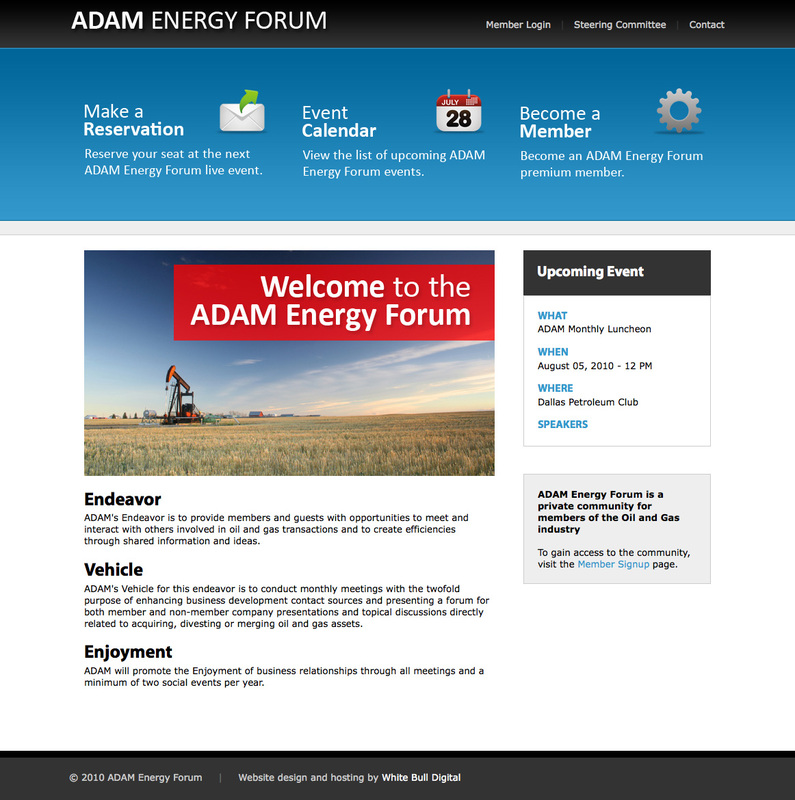 The www.adamenergyforum.org site is a subscription-based website for member of the oil and gas community. It features credit card payment functionality via the stripe.com API, recurring billing, event scheduling and reservations and an integrated backend to allow administrators to manage user accounts and publish upcoming events. 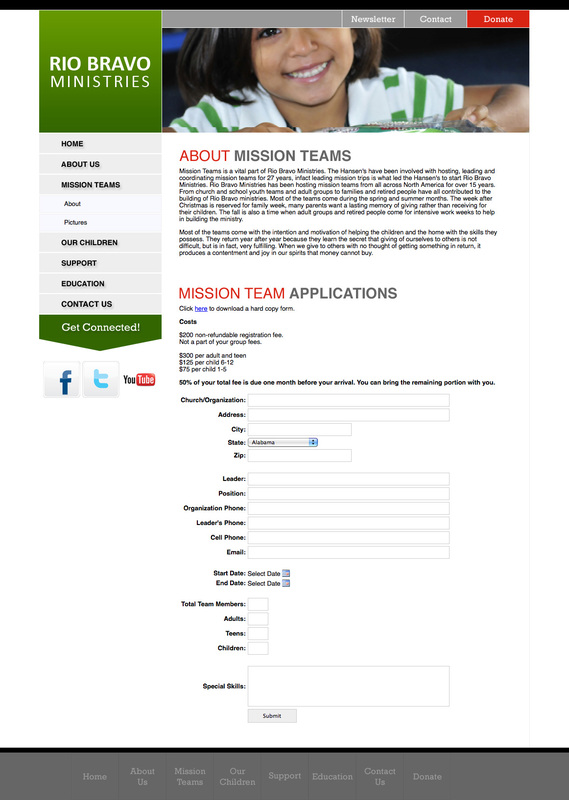 Rio Bravo Ministries is a faith based ministry located in Reynosa, Tamalupas Mexico, directly across the border from McAllen Texas. Rio Bravo Ministries supports Casa Hogar Rio Bravo ( Rio Bravo Childrens Home) and Colegio Puente de Esperanza (Hope Christian School). 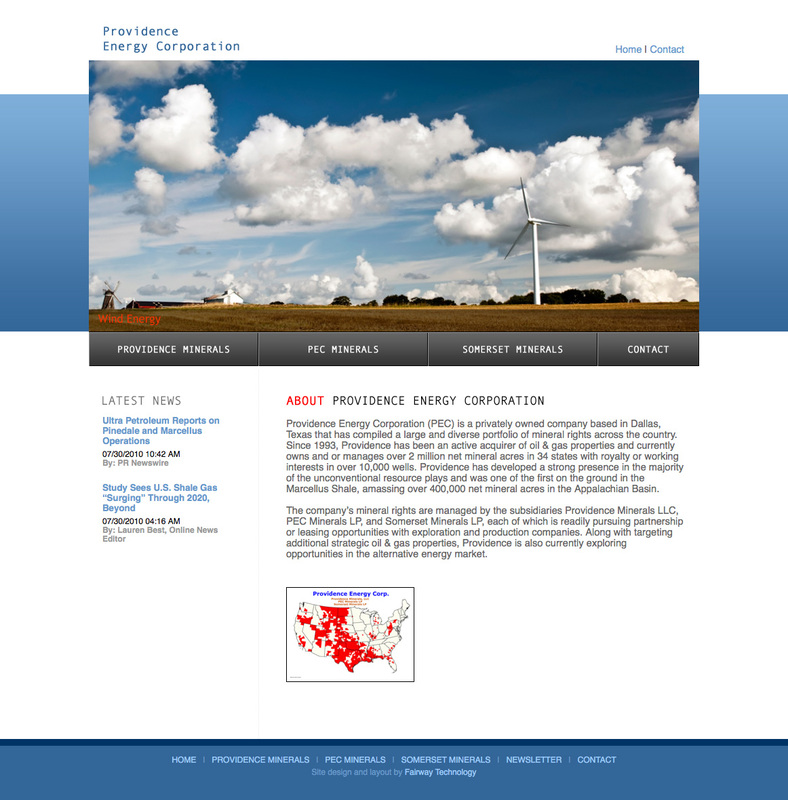 Providence Energy Corporation is a national leader in the domestic unconventional natural gas plays and was one of the first on the ground in the Marcellus Shale in Pennsylvania and West Virginia. The company’s business model has been molded around the premise of buying oil and gas mineral rights across the country while partnering with world class operators to develop the resources. Providence has also been pursuing diversified sources of alternative energy for several years and is currently developing waste-to-energy and hydropower projects across the country.